An airline staff member has been arrested at Bandaranaike International Airport (BIA) over an attempt to smuggle in gold biscuits. 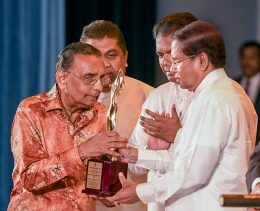 President Maithripala Sirisena, rejoicing the fact that media freedom and democracy have been restored in the country, urged the media to use them in an ethical manner. 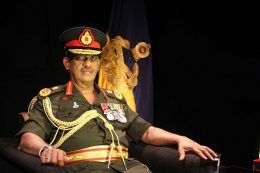 UNP to place Gota’s fate in SF’s hands?